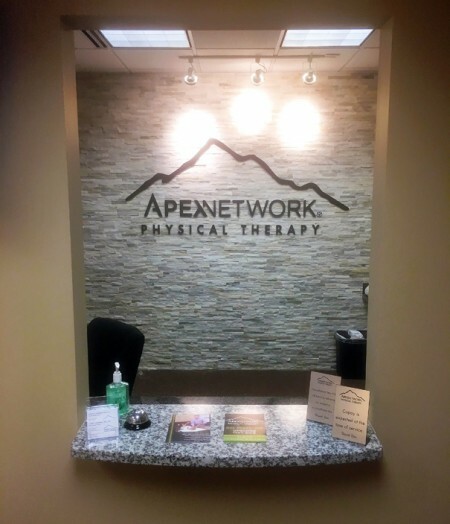 Check out ApexNetwork Physical Therapy in Des Peres, MO! 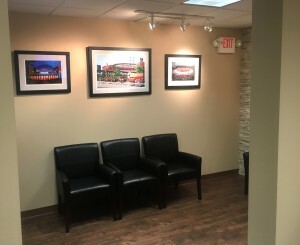 The one of the newest clinics in the St. Louis area is located at 2705 Dougherty Ferry Road. ApexNetwork has 50 locations nationwide. 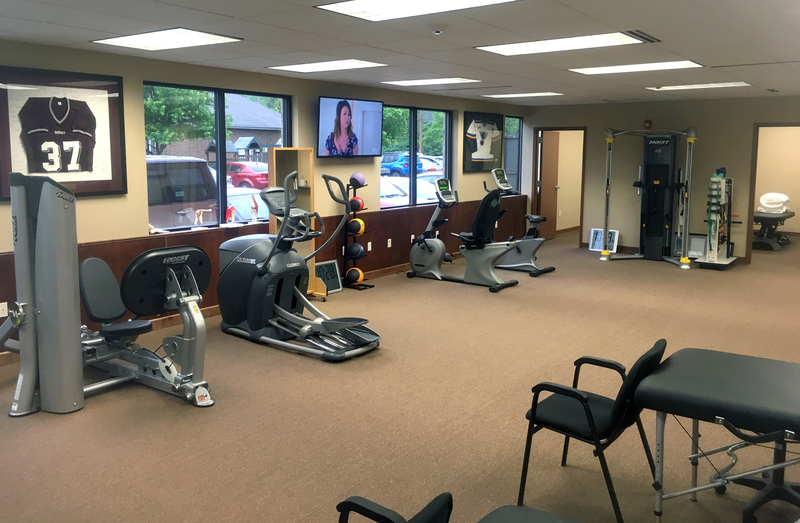 The Des Peres clinic is a full service therapy provider and will offer physical therapy, sports rehab, industrial rehab and manual therapy. The clinic manager is Aaron McBride, MPT, ATC. He received his Master of Physical Therapy degree from Duquesne University. 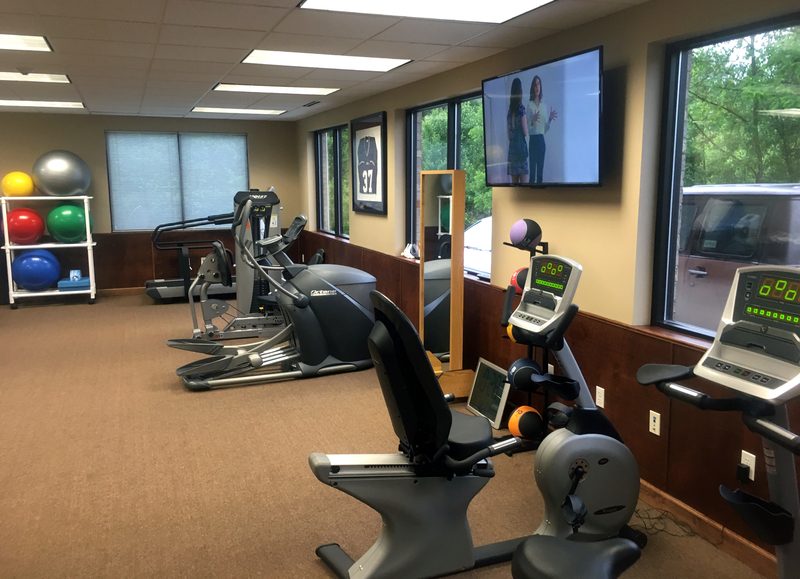 Aaron has extensive experience in outpatient orthopedics & sports rehab and has been treating Workers’ Compensation patients in St. Louis for 15 years. ApexNetwork invites you to stop by for a visit. 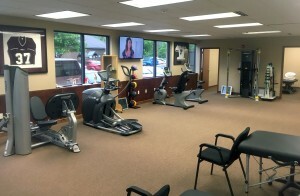 For more information or to schedule a future physical therapy appointment in Des Peres, call 314-394-3319 or visit www.apexnetworkpt.com. Doors are Open in Des Peres, MO!